You don’t always have to get on a plane and fly for a couple of hours or more to have a great holiday, there are many places right here on our own doorstep that are just as beautiful as anything you’d find in Paris, Rome or Bali (although the weather might not be quite as good). There are numerous locations across the UK where you can spend your nights in luxury tree-houses, but to my mind, one of the best is the Bower Tree-house in Somerset where you can treat yourself to a glass of the fizzy stuff as you take a luxurious bubble bath and look up at the stars on the relaxing Stourhead estate. 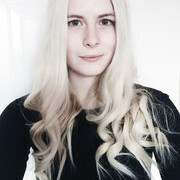 Whether you’re travelling solo, heading off for a romantic weekend with your partner, or going along with kids, as well as the obvious luxuries of the tree-house, you’ll be in close proximity to plenty of fun activities, including woodland walks, gallery trips amazing restaurant experiences. It’s the ideal weekend getaway. If you’re the active type, then why not take on the coast 2 coast cycle challenge? Not only will you get a lot (and I mean a lot) of exercise in and avoid coming home with the usual holiday weight gain, but you’ll get to see some of the most beautiful coast land with its rugged cliffs, beautiful bird life, rolling hills and quaint little villages, that the UK has to offer as you cycle from Whitehaven to Tynemouth. It’s one trip that you won’t forget, not least because your legs will be more toned than ever once you’re done! If you want to get really romantic, get yourself on a sleeper train to Fort William, where you will get to see the Great Western Line, which was designed by none other than Brunel himself, not to mention the awe-inspiring Coastal views that encompass Devon, the Pennines and the Lake District, in all their glory as you’re treated to the lap of luxury. Absolutely dreamy! Wiltshire might not be the first place you think of when you think of vintage vehicles, but if you can’t squeeze in a trip to the good ole USA, instead of taking in Route 66, book yourself a vintage vehicles, such as an Alfa Romeo, from Vintage Classics and start exploring the many natural beauties of the area, including, of course, Stonehenge. It might not be Vegas, but it’s beautiful, and you won’t be rendered unable to drive by the hangovers! Try any one of these UK holiday ideas, and I can guarantee that you’ll be won over by the beauty of this country and the variety of things you can do here if only you make the decision to not go abroad once in a while. 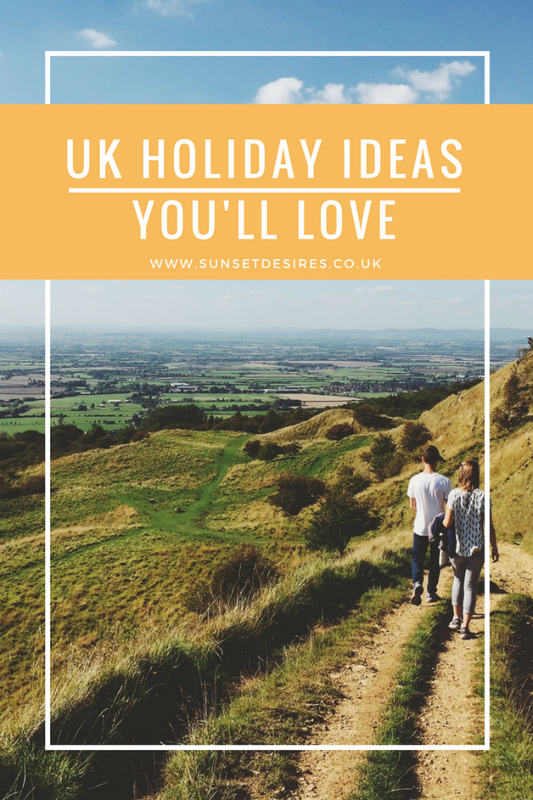 Let me know in the comments below what you thought of this contributed post and what UK holiday idea from the list sounds the best.